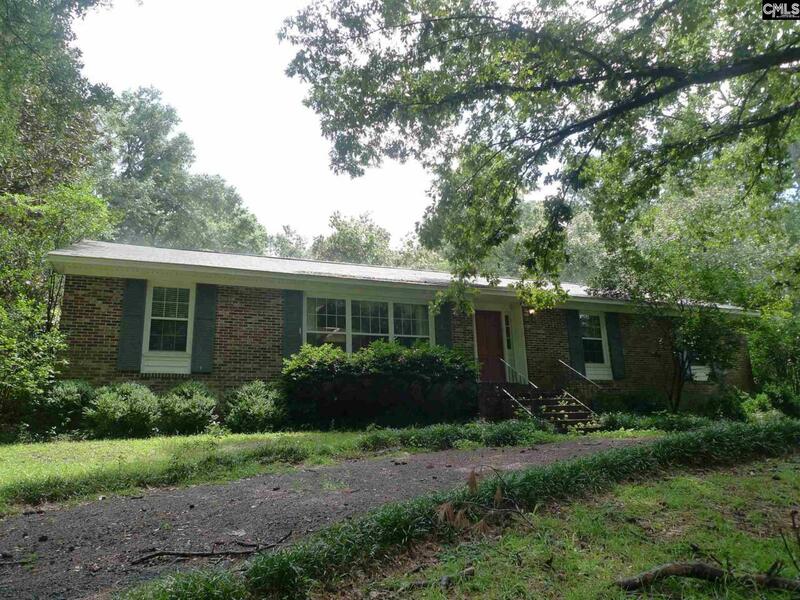 Great 4 BR, 2.5BA home on large lot in a quiet subdivision in Denmark SC in the Bamberg School District. Large greatroom with Fireplace, kitchen, dining room, spacious bedrooms, a large rec room, an in-ground pool. Hardwood floors in living areas, tile in bathrooms. Carpet to be installed bedrooms. Circular Driveway.